Each year millions of Americans face the reality of living with a mental illness. During May, the National Alliance on Mental Illness (NAMI), AMCS and the rest of the country are raising awareness of mental health. Each year, we fight stigma, provide support, educate the public and advocate for policies that support people with mental illness and their families. 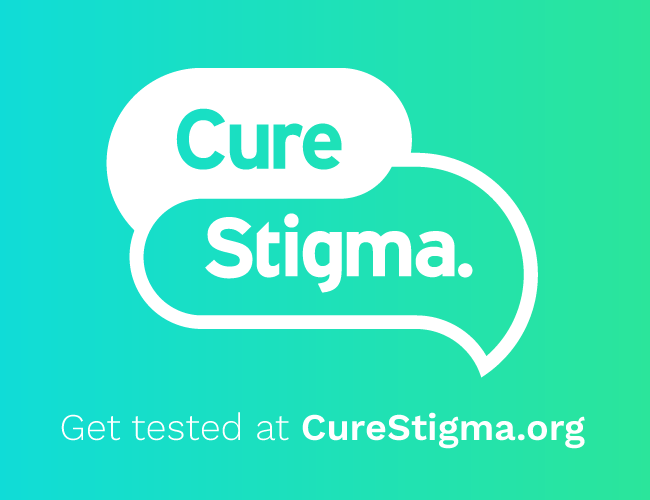 In 2018, NAMI will promote the theme of "CureStigma" throughout all awareness events, including Mental Health Month. Why is this important? One in 5 Americans is affected by mental health conditions. Stigma is toxic to their mental health because it creates an environment of shame, fear and silence that prevents many people from seeking help and treatment. The perception of mental illness won't change unless we act to change it. There's a virus spreading across America. It harms the 1 in 5 Americans affected by mental health conditions. It shames them into silence. It prevents them from seeking help. And in some cases, it takes lives. What virus are we talking about? It's stigma. Stigma against people with mental health conditions. But there's good news. Stigma is 100% curable. Compassion, empathy and understanding are the antidote. Your voice can spread the cure. Join AMCS as we partner with NAMI in making sure no one is alone in their mental health journey and that we #CureStigma! 70% of youth in juvenile justice systems have at least one mental health condition and at least 20% live with a serious mental illness. African Americans and Hispanic Americans each use mental health services at about one-half the rate of Caucasian Americans and Asian Americans at about one-third the rate. Half of all chronic mental illness begins by age 14; three-quarters by age 24. Despite effective treatment, there are long delays—sometimes decades—between the first appearance of symptoms and when people get help. Individuals living with serious mental illness face an increased risk of having chronic medical conditions. 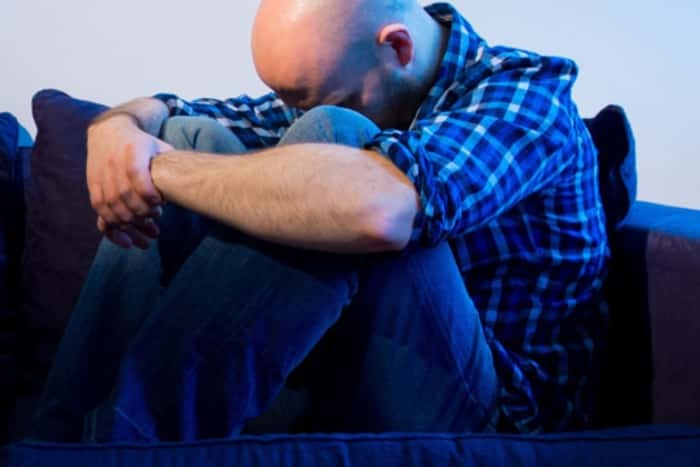 Adults in the U.S. living with serious mental illness die on average 25 years earlier than others, largely due to treatable medical conditions. Over one-third (37%) of students with a mental health condition age 14­–21 and older who are served by special education drop out—the highest dropout rate of any disability group. Suicide is the 10th leading cause of death in the U.S., the 3rd leading cause of death for people aged 10–14 and the 2nd leading cause of death for people aged 15–24.